Women of the World (WOW) is a global festival that celebrates the formidable strength and inventiveness of girls and women. 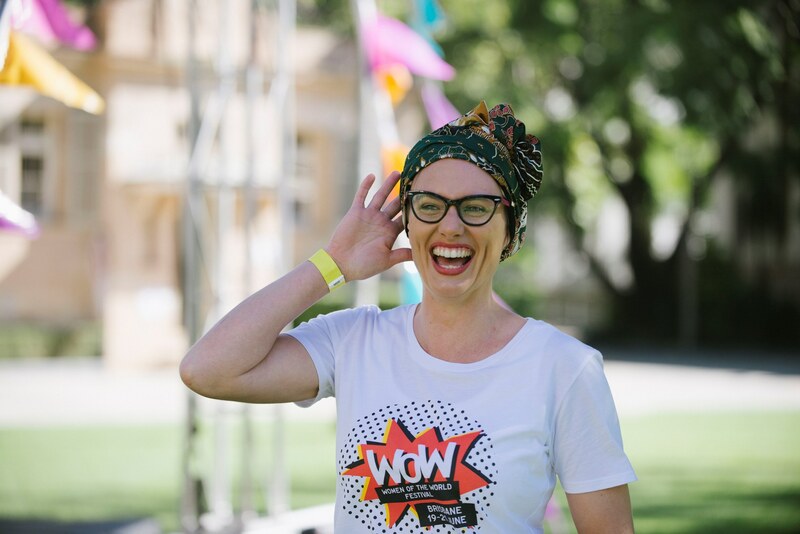 For the third time WOW will return to Katherine from the 16th – 18th of September. Registrations are now open! This wonderful event will bring the community together for a weekend of speaker’s panels, mentoring, workshops, entertainment and fun!